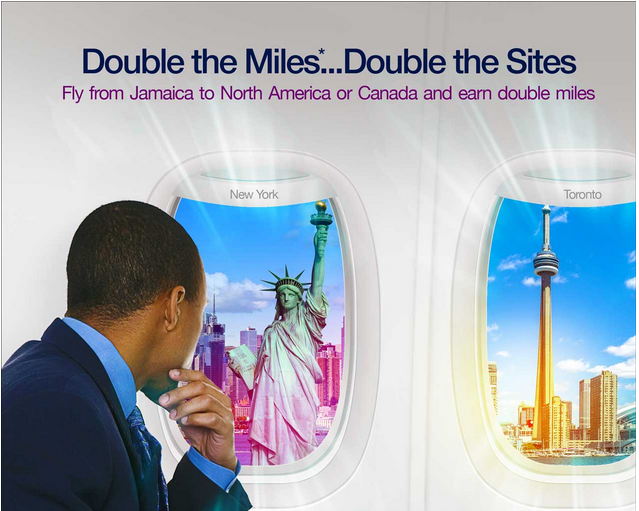 Something tells me that Caribbean Airlines Caribbean Miles (& Air Jamaica 7th Heaven Rewards) may have someone new in charge or someone new in marketing. We have covered the programs for years on end and rarely saw any bonuses from them outside of Hertz car rental offers. Suddenly over the past few months we’ve seen discounted award offers, a bonus for flights to/from Guyana and now this great double points offer!